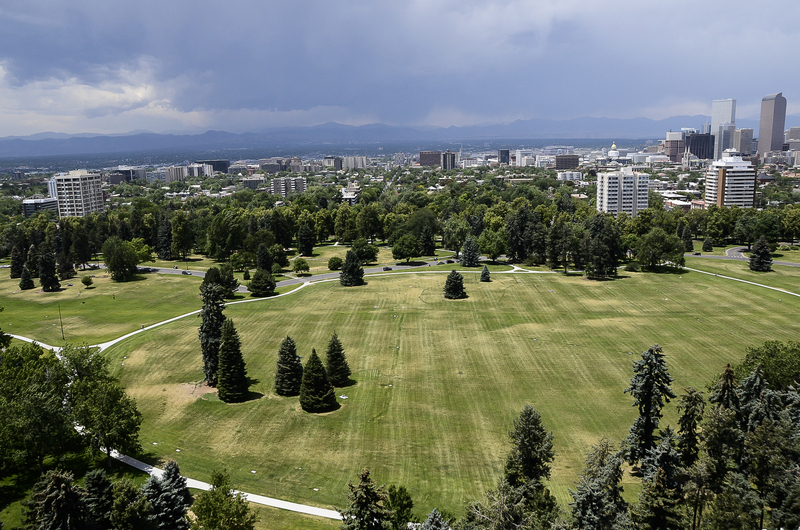 Homes for sale in Cheesman Park are situated in one of the oldest parts of Denver, with city plats dating as far back as 1868. Though development was slow at first, maybe due to the cemetery... by 1915, with the completion of the park, the neighborhood was primarily developed with large stunning mansions for some of the city's wealthiest people. Given the close proximity to Capitol Hill and Downtown Denver, in the 1930's the neighborhood saw a plethora of apartment buildings constructed, and to this day, the neighborhood is primarily made up of tenant occupied units, many of them the old mansions which have been converted into apartments. Even so, Cheesman Park's average detached single family home value is typically double the value of other homes in the city. 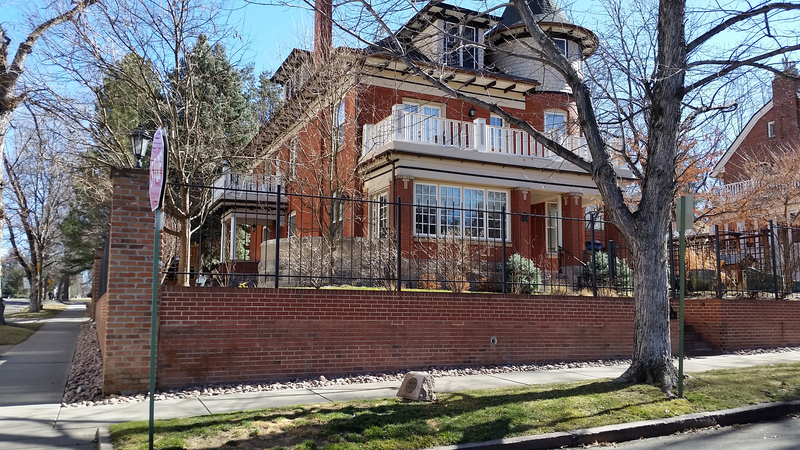 You will enjoy touring around the neighborhood and seeing handsome Denver Squares, large prominent ornate Victorians and American Colonial homes; even the numerous older apartment buildings are amazing to study. You'll find wonderful coffee shops, bars, restaurants, The Denver Botanic Gardens where events are ongoing throughout the year, all within just a few blocks. The park is a favorite gathering spot of the GLBT community and once a year is the starting point for the GLBT Pride Parade. To start your Cheesman Park home search, contact us, we are always available to answer questions about Cheesman Park or any other Denver neighborhood! 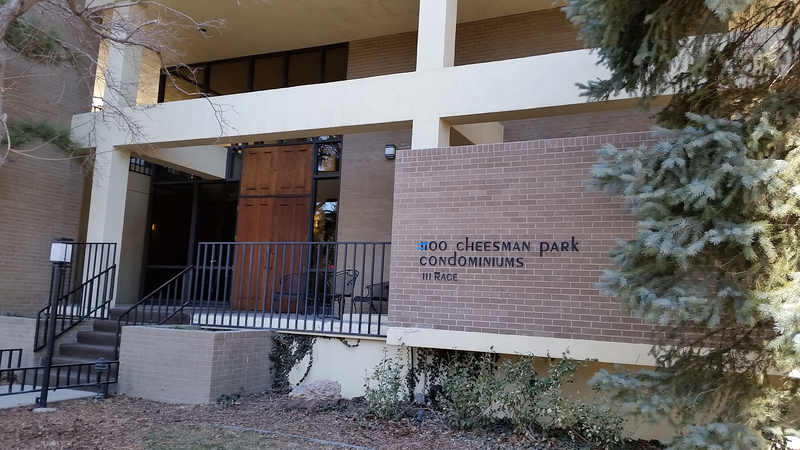 Contact us today to begin your home search in Cheesman Park!